CELESTÚN, Yucatan — The Transport and Social Management directors of Celestún’s City Council, Luis Chay Chay and Armando Yan Estrada, touted the port’s touristic strengths, with Chay Chay reporting that birdwatching is one of the main attractions, mainly due to the presence of flamingos and a large number of other waterfowls and wild birds. Celestún has 500 guest rooms within hotels, hostels, and private houses which rent to tourists. Likewise, there are 25 seafood restaurants, as well as 35 modest price restaurants that sell regional food. 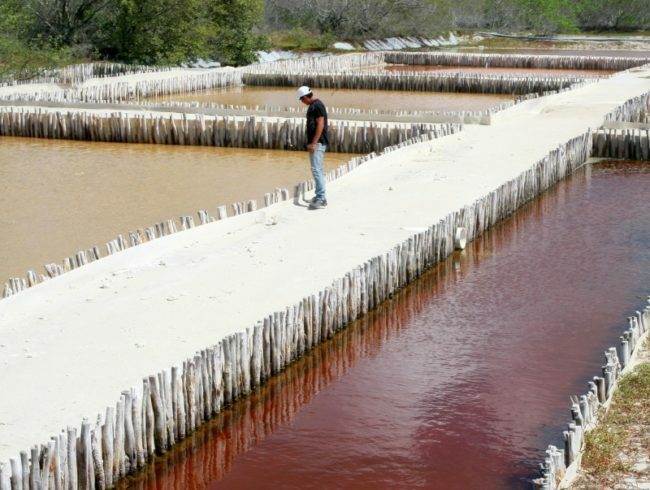 Chay Chay emphasizes that there is a specific attraction of the port, which are the salt ponds. 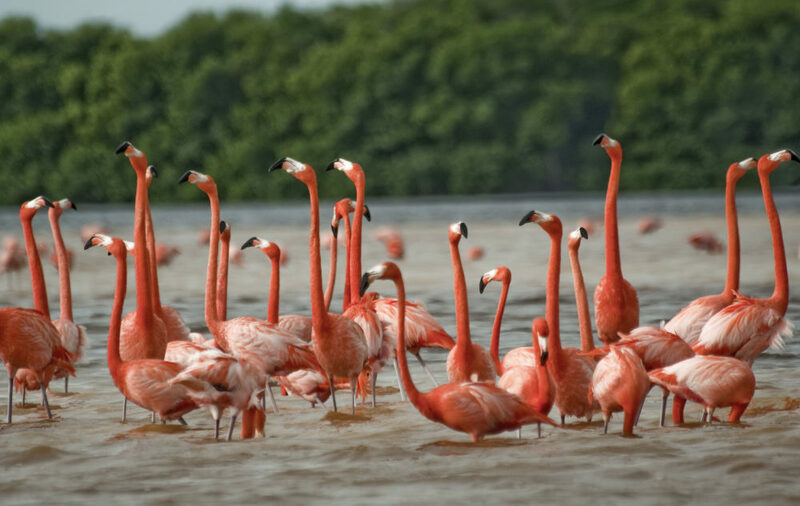 They are not only a must to visit if you want to know the process of sea salt extracting, but also its paths which are perfect for birdwatching.